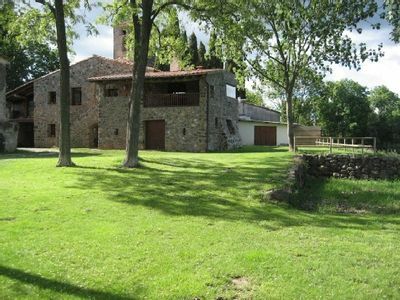 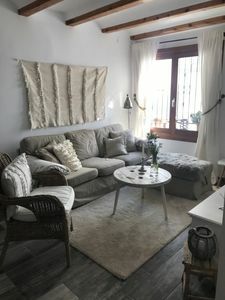 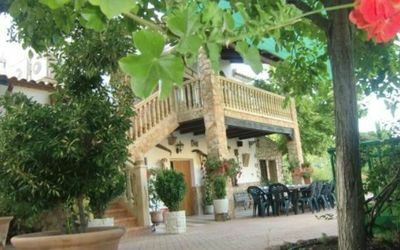 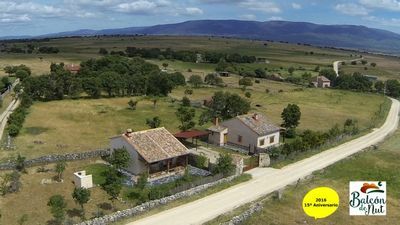 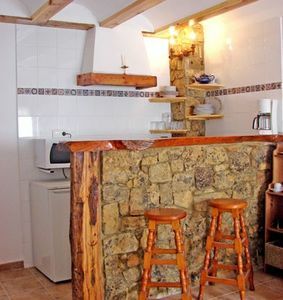 La Huerta del Cura is a house with traditional flavour. 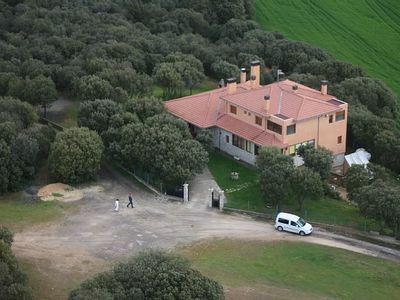 It is located in Nigüelas (Lecrin Valley) close to Granada, Alhambra, Alpujarra and the Tropical Coast. 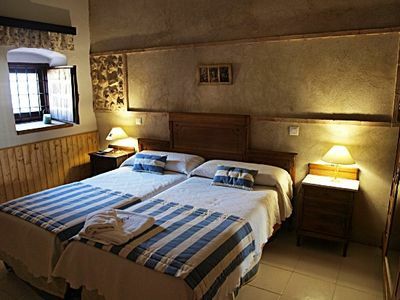 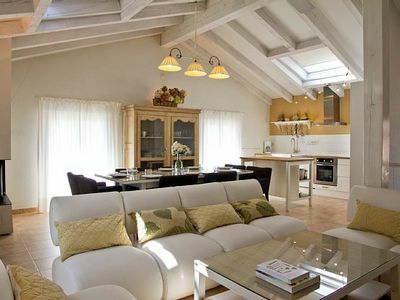 It has 2 fully equipped apartments for 2 and 4 people, and 1 accessible room for 2 people with breakfast. 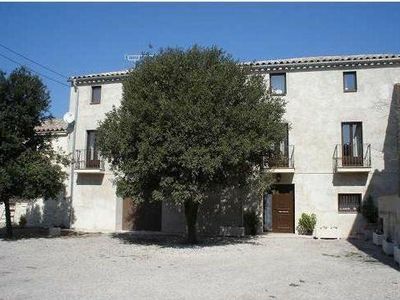 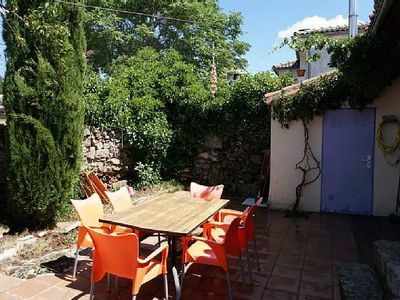 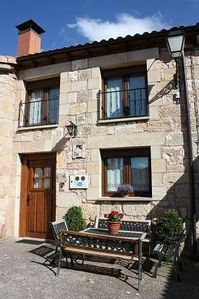 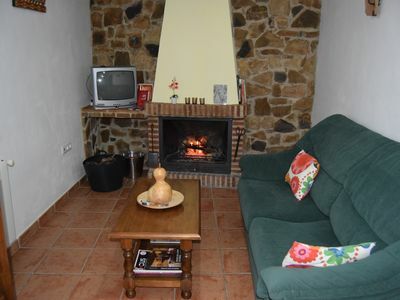 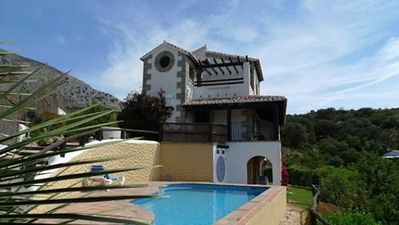 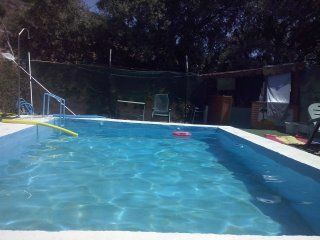 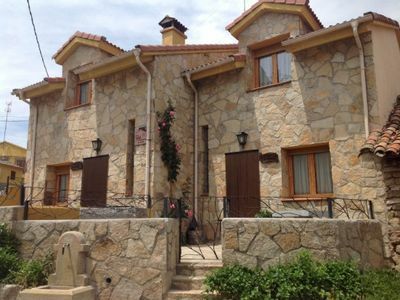 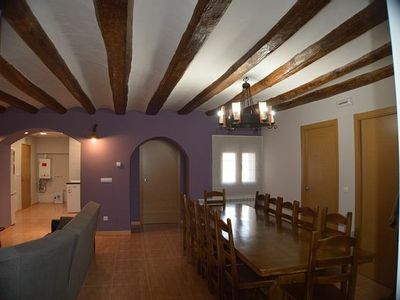 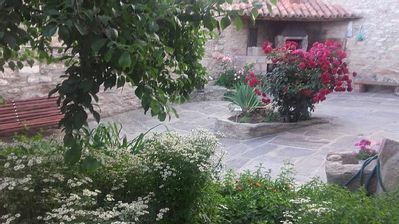 The house is located in the town center surrounded by a nice green garden with swimming pool and barbecue. 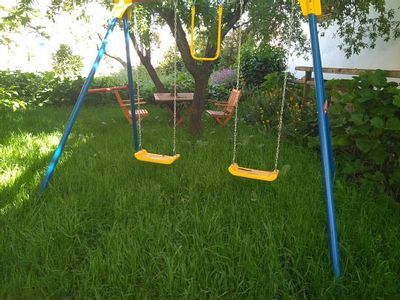 It has also a vegetable garden and a rabbit and hen coop. 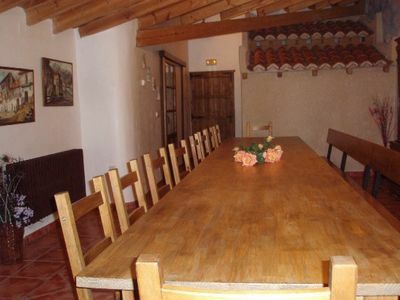 There is the possibility for all our guests to ask for a traditional breakfast, lunch and dinner. 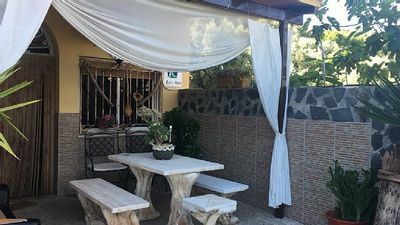 The owner offers you a very personalized attention, giving information about all kinds of activities and things to visit in the area.